While dealing with chronic fatigue syndrome is a difficult thing to do under any circumstances, it can be even more difficult before you have a diagnosis. Unfortunately, diagnosing chronic fatigue syndrome is difficult on its own. There are no tests that can pinpoint a diagnosis of chronic fatigue syndrome; rather, a combination of tests that rule out other conditions, tests that find possible markers of chronic fatigue, and an interview to learn about the symptoms you've been experiencing are used to make a diagnosis. 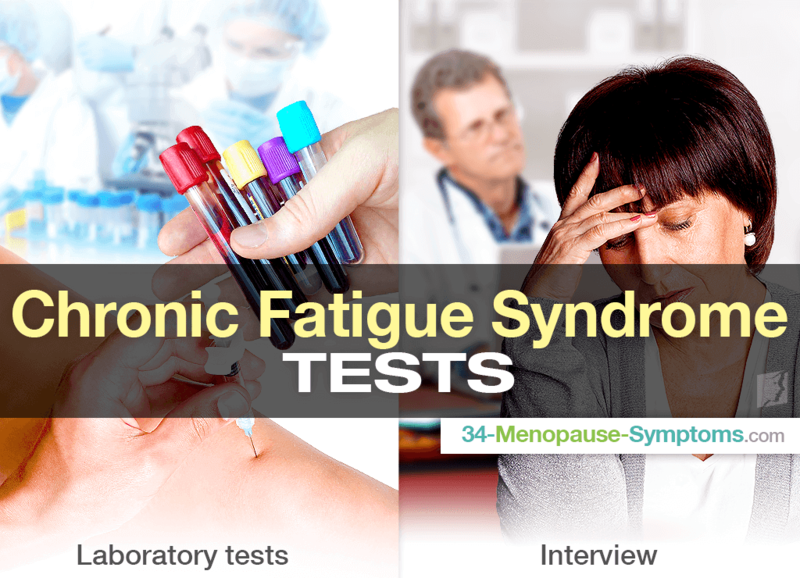 Several laboratory tests are helpful for doctors to diagnose chronic fatigue, although many of them are most helpful for determining whether another condition may be causing the fatigue. However, there are some specific chronic fatigue syndrome tests that can be run. Complete blood count (CBC) tests. This gives information about blood and everything in the blood, which may contain a few markers of chronic fatigue syndrome. Erythrocyte sedimentation rate (ESR). This test determines if there is inflammation in the body that may indicate chronic fatigue or another condition. Chemistry panel. A chemistry panel is another blood test that can provide an idea of your general state of health. Once a doctor has performed both the laboratory tests and the patient interview, you may be diagnosed with chronic fatigue syndrome if you fit all the criteria and have not tested positive for another condition. Learn more about chronic fatigue syndrome and how to treat the condition by reading all about fatigue treatments. Menopause symptoms can include hot flashes, night sweats, anxiety, sore joints, forgetfulness, digestive problems, and fatigue - the last one often being..